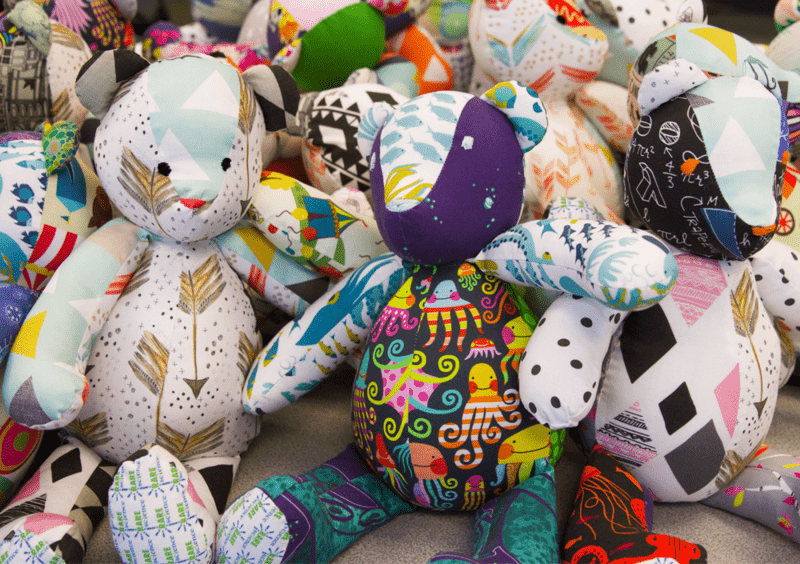 Our favorite annual sew-in is just around the corner and we could not be more excited! 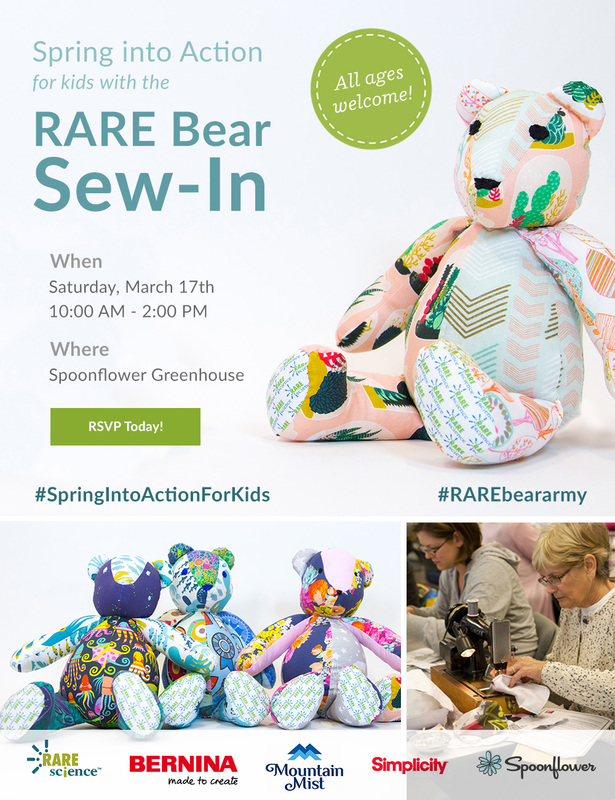 We are pleased to announce that on March 17, Spoonflower will be hosting our 3rd annual International RARE Bear sew-in for the one-of-a-kind children supported by RARE Science. It’s time to spring into action for kids! Imagine if every time you searched for an answer, you didn’t find what you were looking for. For those affected by a rare disease, this is an every day reality. On Tuesday, February 28, people all over the world are raising awareness amongst the general public and decision-makers about rare diseases and their impact on patients’ lives during Rare Disease Day.